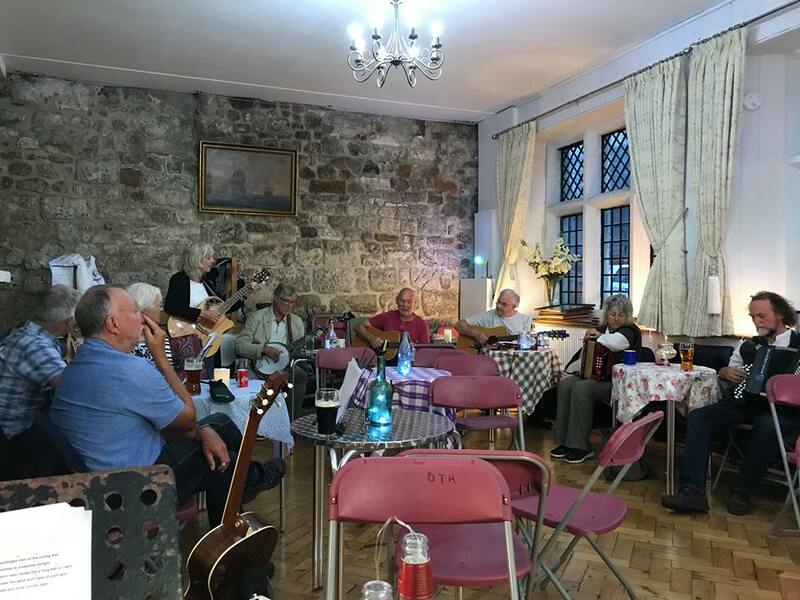 There is a regular Folk & Country Night on the 3rd Sunday of every month at the Old Town Hall, which has a licensed bar and can also serve tea or coffee. Anybody can come along and perform or just listen to others. Doors open at 7pm and the night runs until late say about 11:30.